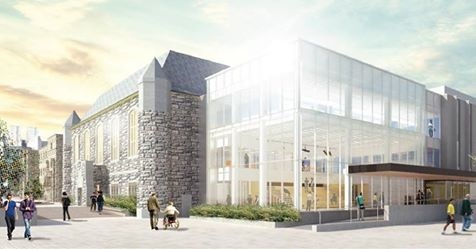 Mitchell Hall will open its doors in 2019 and be home to expanded engineering facilities and state-of-the-art interdisciplinary research laboratories, as well as a number of services for health, mental-health, and counselling. $1-million from the Queen’s Fund helped create this brand new facility. You can help better our student experiences by making your gift today.